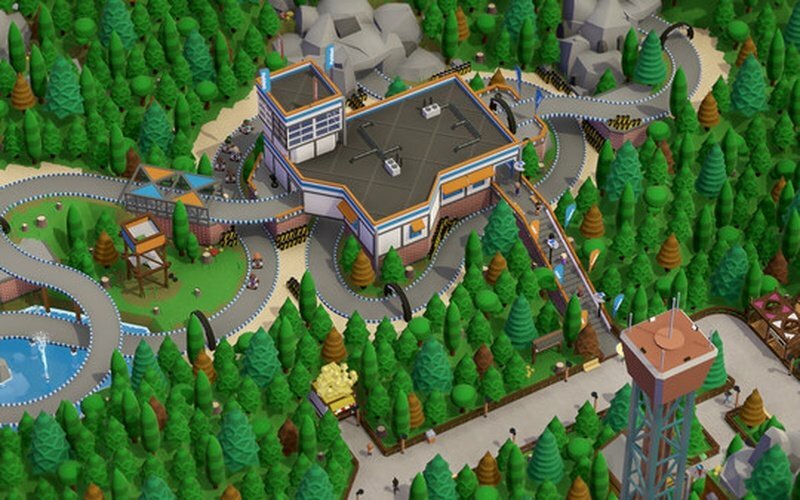 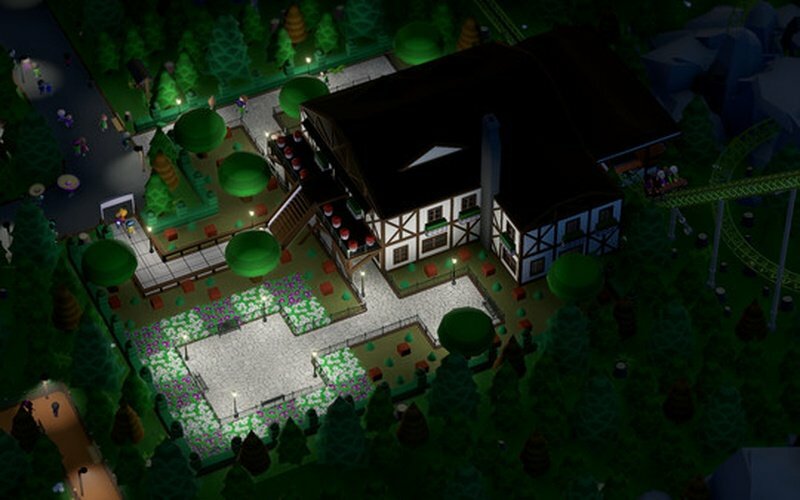 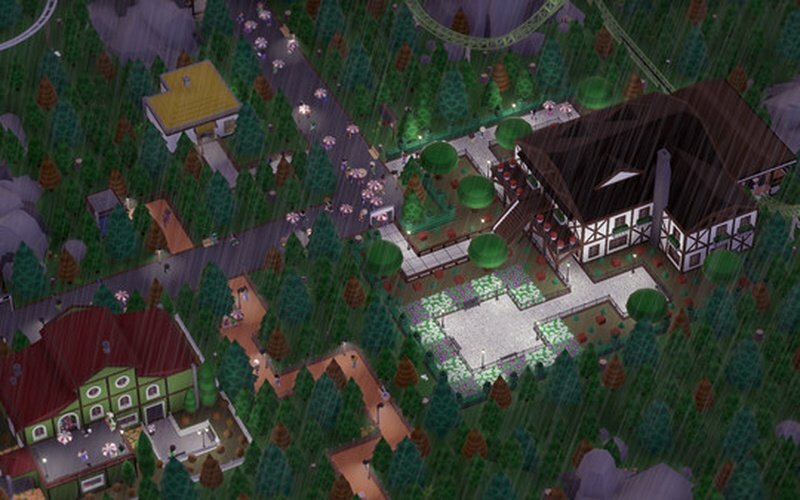 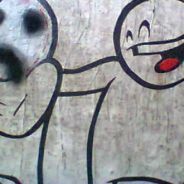 Parkitect is a simulation video game in which you are tasked with the creation and management of fun theme parks. 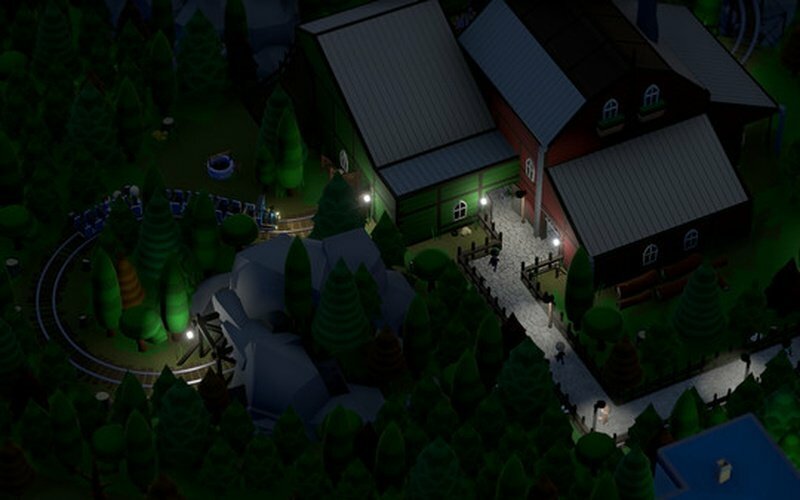 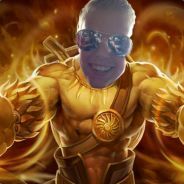 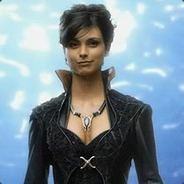 The game was developed and published by Texel Raptor on November 29th, 2018. 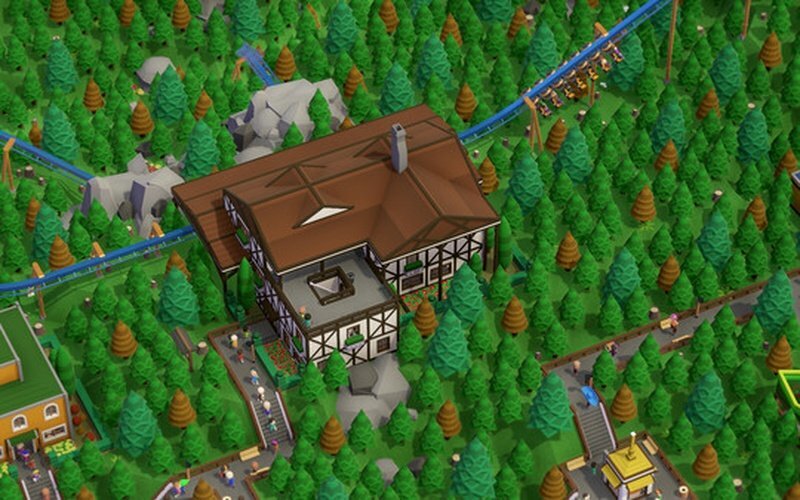 Have you ever wanted to have a theme park of your own where you got to make your own crazy coasters and select the theme of the entire park? 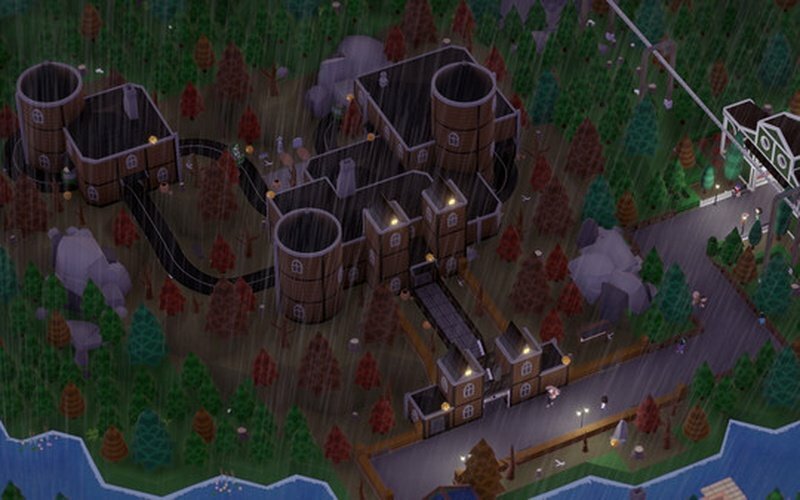 Parkitect lets you do just that. 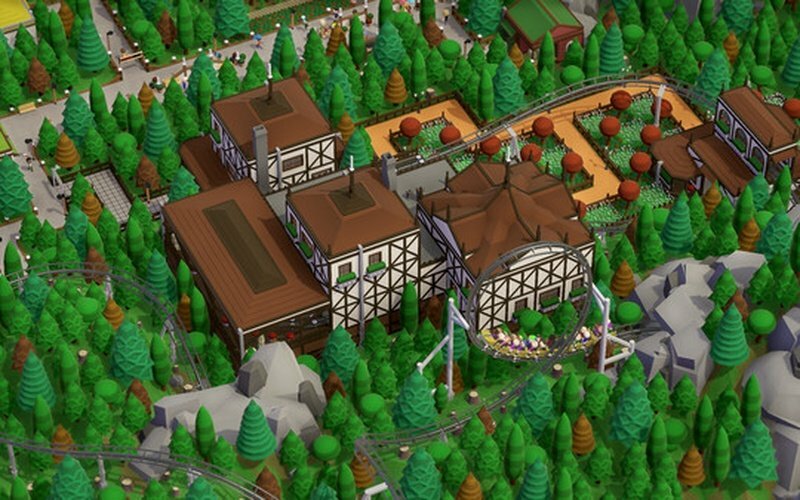 Design your park in a way where it can be efficient and fun so that more guests come and check it out. 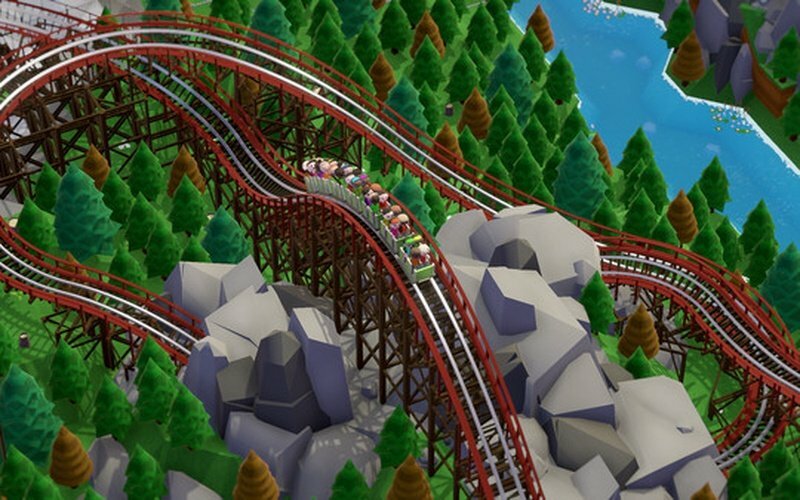 Deform the terrain in any way you see fit, select the places where you want water to be, and construct all kinds of structures ranging from decoration objects and, of course, thrilling roller coasters. 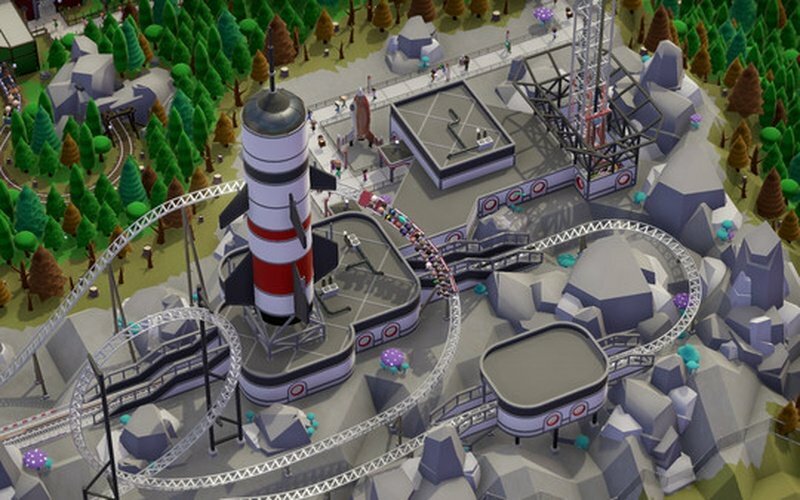 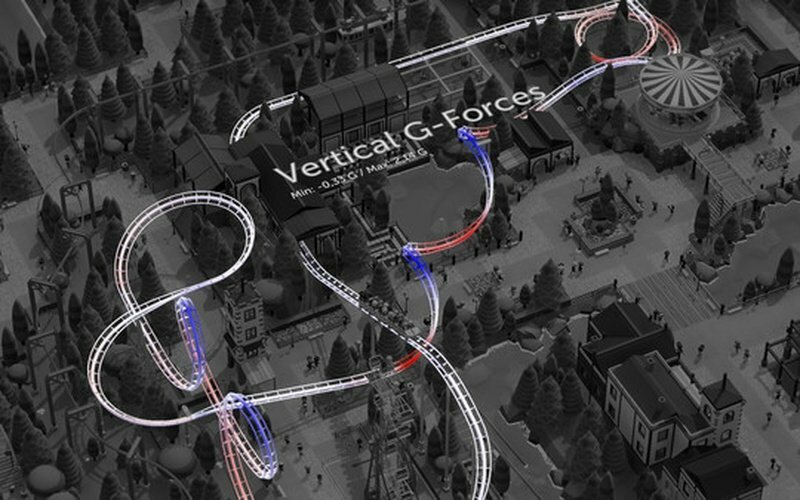 Players have the option of designing a roller coaster themselves or they can just pick one from the many default designs that are available in-game. 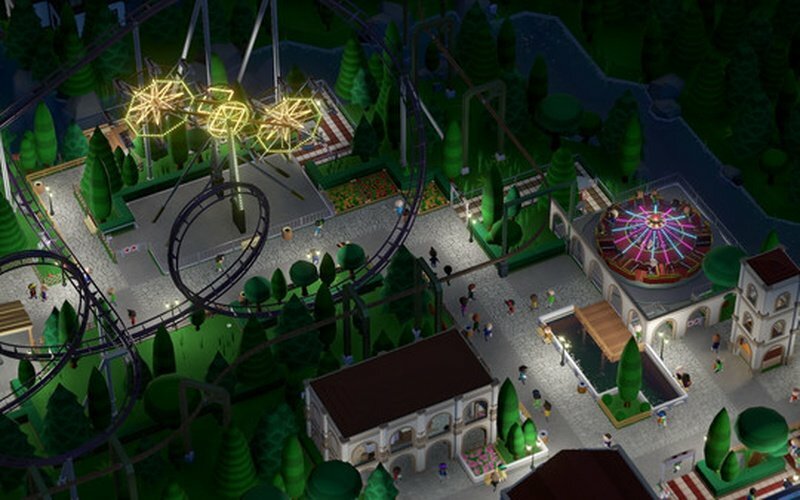 Once your park is complete, the other part of the game starts, which is management. 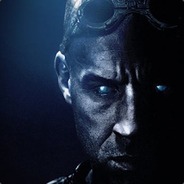 You're the one that needs to keep an eye on all things. 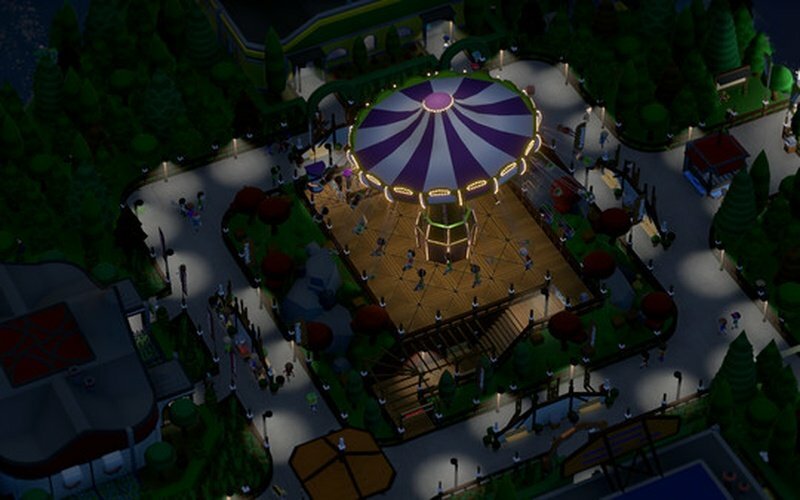 Make sure that resources get to the shops without being a hindrance to the guests, leave out the staff areas out of the public eye so they don't ruin the atmosphere, and show to the world why your amusement park is the best one! 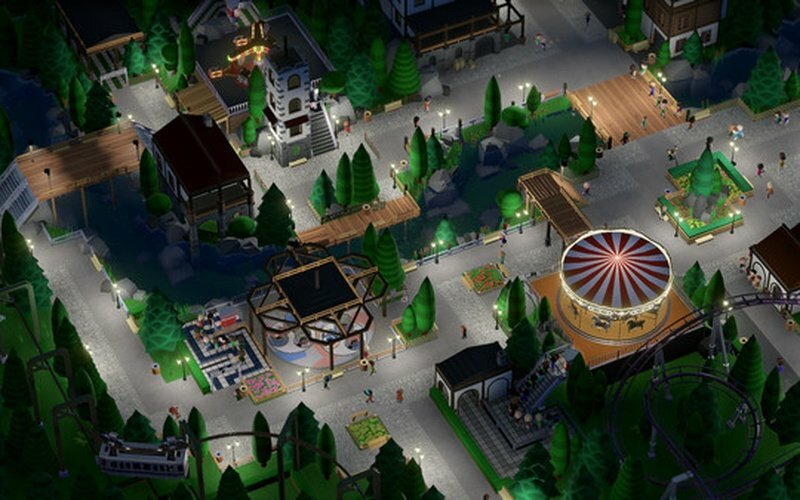 Parkitect features 26 scenarios that have their own special settings that will test your park creation and management skills after you finish those you can obtain even more scenarios that have been created by the community in the complex scenario editor. 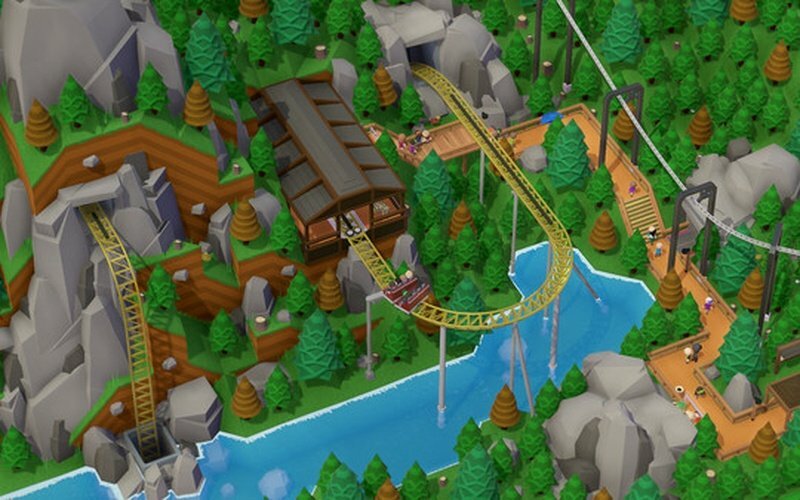 There is even a sandbox mode for players that want to manage their perfect amusement park forever!